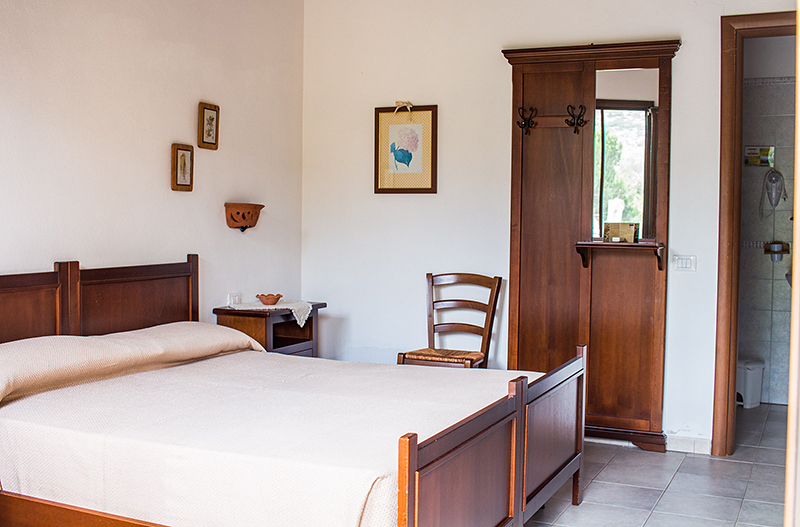 The Casa Marmida agritourism proposes different accommodation options, depending on the number of guests who wish to stay at our lodging establishment, as well as the type of accommodation chosen, including full board, half board, bed and breakfast or room only. 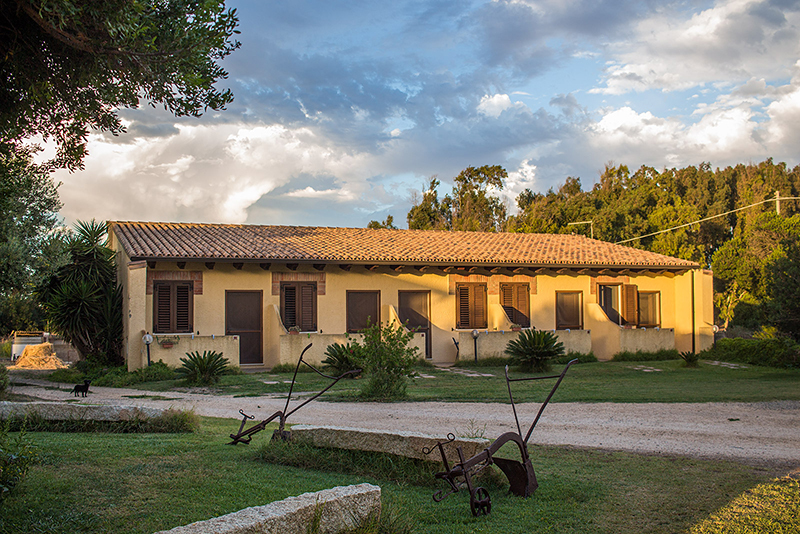 The cottage is made up of an ancient barn converted into a manor house, while the old residence has been designated as the accommodation facility for the guests of the Casa Marmida agritourism. Each dwelling unit has its own private entrance, giving the guests the best comfort and privacy using their room during the stay. Rooms are fitted out with air conditioning, private bathroom with shower stall, as well as hair dryer and towels swap service on a daily basis as a service included in the price. Rooms are cleaned on alternate days. To make even more relaxing your vacation, you can spend your afternoons in our swimming pool – maximum depth of 150 cm. Even the little ones can have fun together with you, thanks to the small poll – maximum depth of 50 cm – located near the adults’ one. 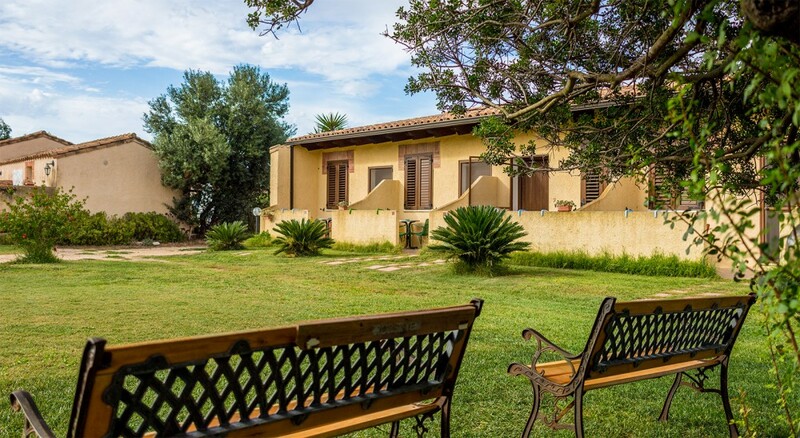 The Casa Marmida agritourism offers its guests the pool towels and beach umbrellas hire service. 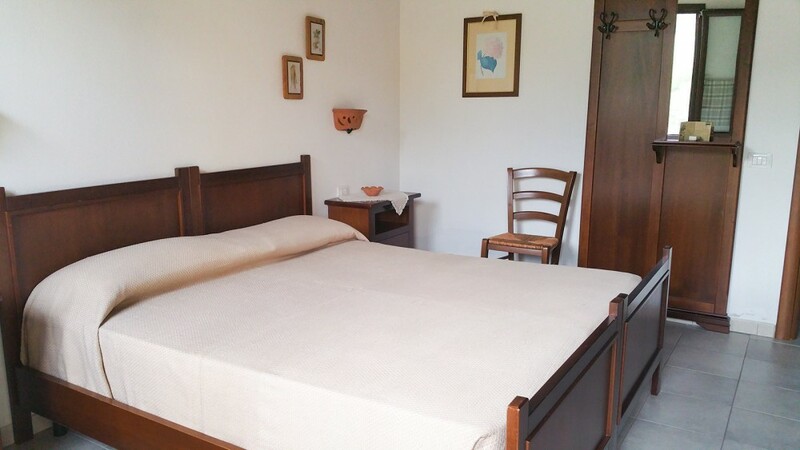 We provide also in every area of our lodging establishment the Wi-Fi network to surf comfortably the web and to guarantee you a nice holiday in Sardinia.